The Nike Terra 2 Trail Shoes Review. | LEADER OF THE TRACK. Looking for a pair of comfortable trail running shoes with great support and engineered traction? 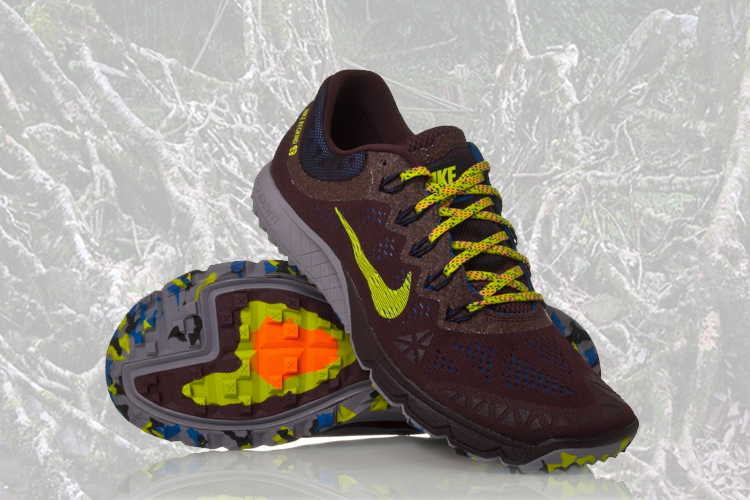 Well the Nike ZOOM TERRA Kiger 2 trail running shoes are the shoe for you! This trail shoe conquers the trails with it’s rugged traction, a lower profile and a lightweight and breathable upper. The Terra’s offer an anatomical heel is rounded to roll with the ground, and the lowered 4mm midsole offset creates a more natural position of the foot. The result is a natural, efficient stride with enhanced stability and a barefoot-like feel. The hard-hitting cross-country-inspired lugs on the outsole grip the ground for exceptional traction in all conditions. On the center forefoot, sticky rubber provides optimal wet-surface traction. Single-layer engineered mesh on the toe box delivers lightweight breathability and comfort The updated midsole features a slightly firmer compression moulded foam for greater response on and off the trails. Nike Air Zoom units in the heel and forefoot add even more responsive cushioning and a low-profile feel. Benefits: Dynamic Fit technology. Integrates Flywire cables with the laces for an adaptive, supportive fit. Recycled no-sew overlays for targeted support and stitch-free comfort. Perforated foam on the tongue and collar moulds to the foot and increases airflow. Purchase the Nike Zoom Terra Kiger 2. ← Brand New H2COCO Cocoespresso!